To achieve legal establishment of the organisation and the profession of shiatsu in Europe. To promote and fundraise for research that supports the professional development of shiatsu in Europe. Minimum common standards of professional shiatsu education in Europe and mutual recognition of shiatsu practitioners. 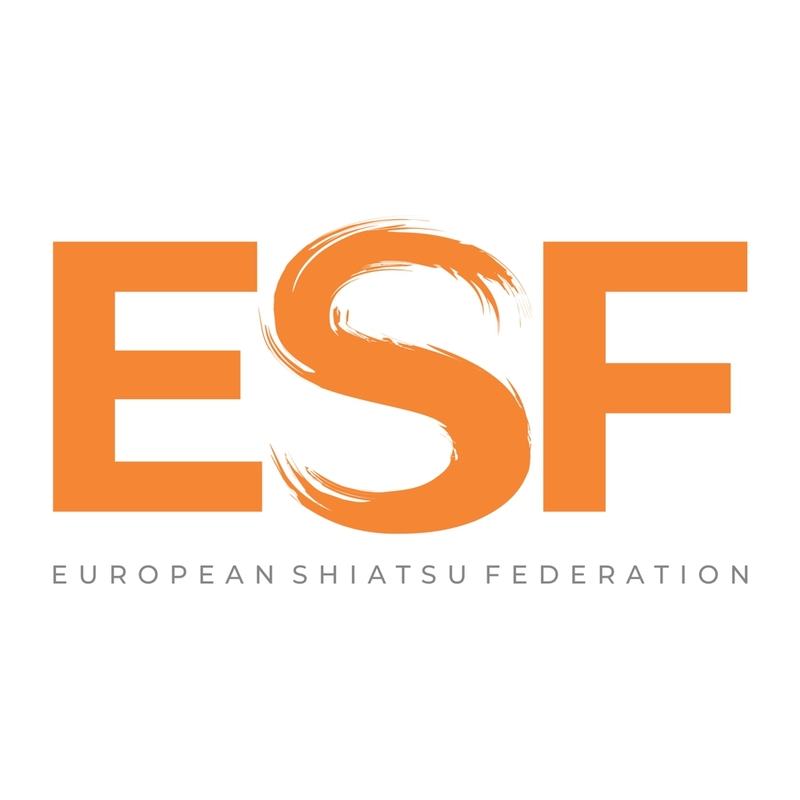 The ESF is open to membership by all European National Shiatsu Associations ( legal entities)… It encourages and supports the formation of national associations where these do not exist. To establish working relationships with all persons and organisations worldwide who can assist us to achieve our goals. Our goal is to attract additional funding from Europe and to attract input from ordinary membership of National Associations and core groups.